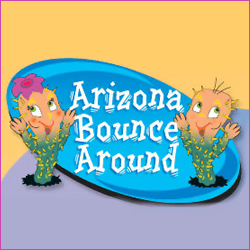 Amazing Jumps is your source for Bounce House jumper rentals and more. With great obstacle courses, giant slides, themed moonwalk rentals, sno-cone and cotton candy machines, Joust and Sumo suits – we can set you up for any party or event you are planning. Our pricing is great and let us know any questions you have regarding delivery, setup, or other policies. Call Today or visit our website for more information as well.